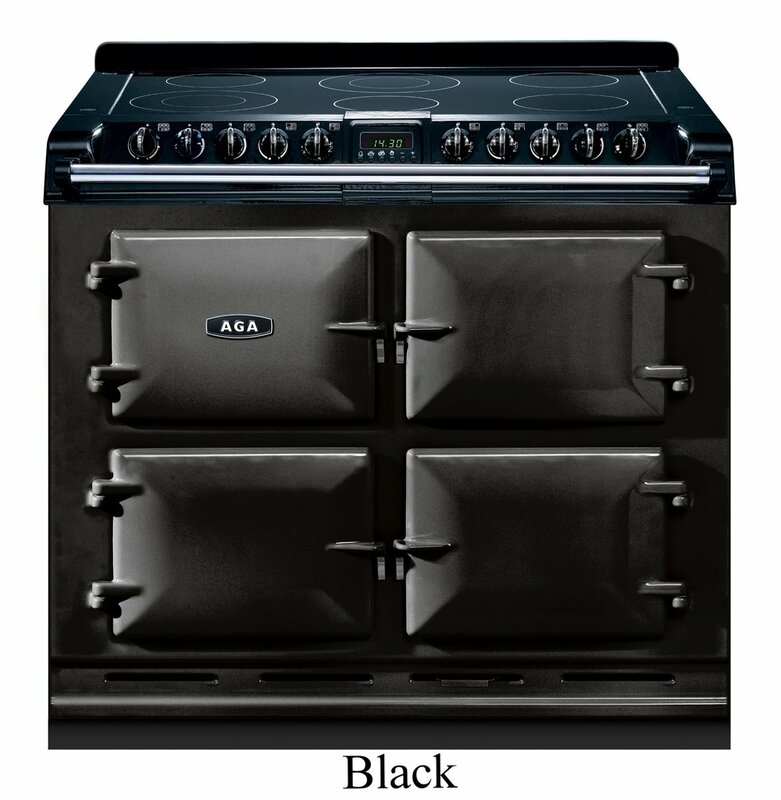 This distinctive cooker is everything you would expect from AGA, but in conventional cooking. It shares the same solidity, the same design presence and the same attention to detail as the heat storage AGA cooker and comes with flexibility built in. The AGA Six-four offers the best of both worlds. Created using the very latest technology, this range offers all the heritage and styling of an AGA, put together in an energy efficient package that is perfect for life in today’s kitchen. Unmistakably AGA, surprisingly different. The Six-Four's cooking credentials are unmatched in a conventional range cooker. It's fast, powerful and easy to control and it's designed to fit in with your kitchen design plan. You can place your Six-Four between standard kitchen units, against a wall or even within an island unit. You have the choice of six gas burners or a six-ring ceramic hob and team these with three ovens - two fan ovens, a simmering oven and a separate “ready in seconds” ceramic grill. The Six-Four is ideal for all types of cooking and works brilliantly, whether you're whipping up an after-work snack or cooking for a crowd. The Six-Four sets new standards for conventional cookers. Two fan ovens, one of which is programmable, reach and maintain the desired temperature rapidly. These ovens maintain an even temperature, perfect for cooking several dishes at once. The closest oven in the Six-Four to the original AGA cooker. Ideal for simmering, slow cooking casseroles and drying meringues on a low heat. Give instant power and rapid response, for variable cooking. The powerful 4.5KW burner is ideal for wok cooking. The griddle is a double sided, half smooth and half ridged aluminium plate. Standard with natural gas Six-Four models. A cast iron grill pan comes as standard with LPG Six-Four models. Featuring six powerful hobs - two being dual element - which can be turned up for boiling and down for simmering. Each element has the assurance of hob hot indication.